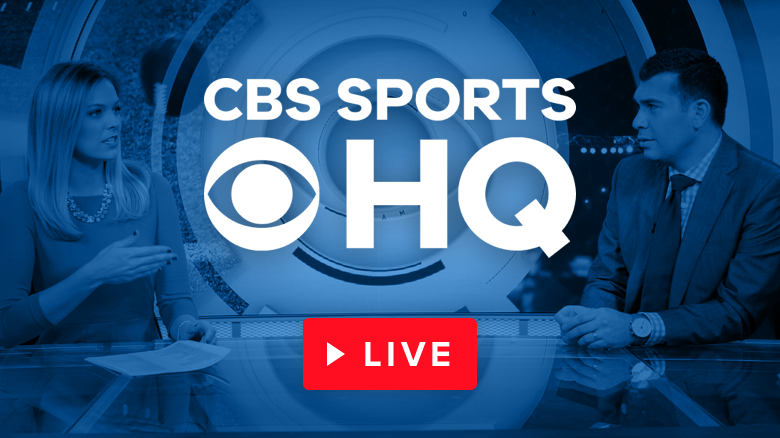 Before joining a Brackets Group, first create a CBSSports.com account or Sign In if you are already a member. Next you'll be prompted to enter your group password. © 2004 - 2019 CBS Interactive. All Rights Reserved.